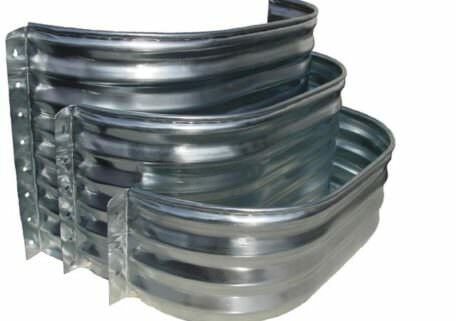 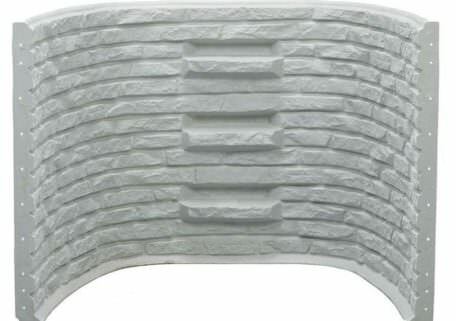 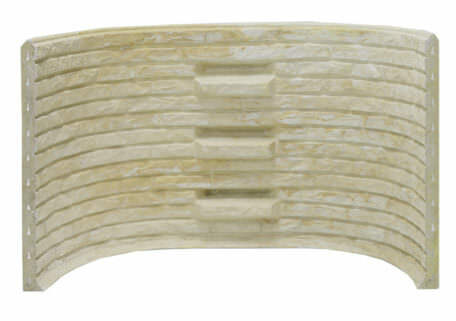 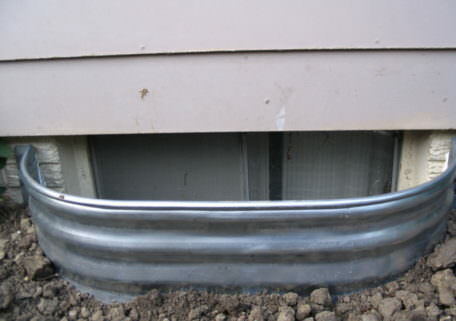 WindowWellExperts.com offers a wide variety of code compliant Egress Window Wells that are durable and affordable. 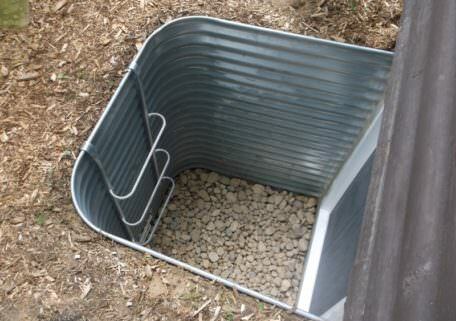 We ship the wells directly to your work site! 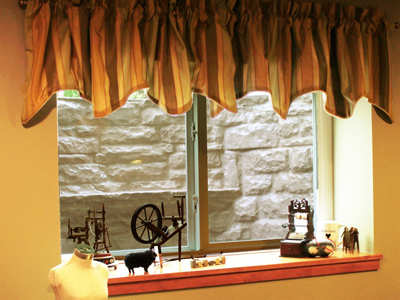 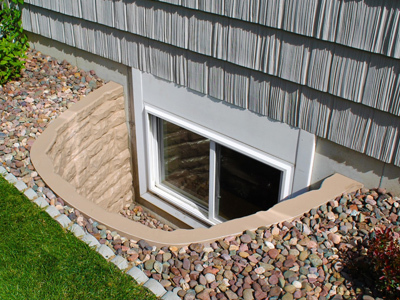 Fill out our Free Estimate Form to get a free quote on your egress window well needs. 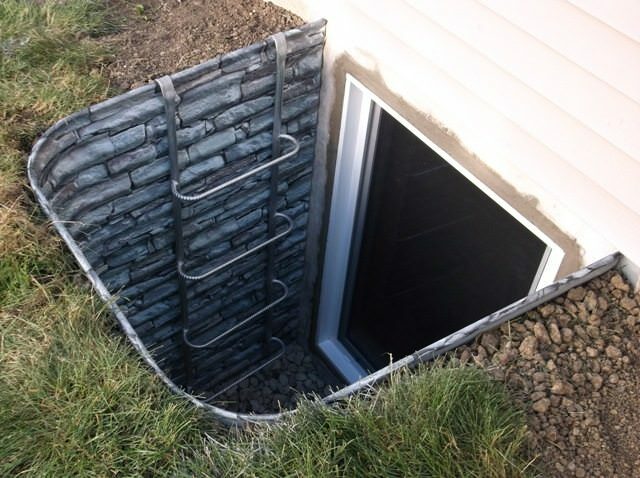 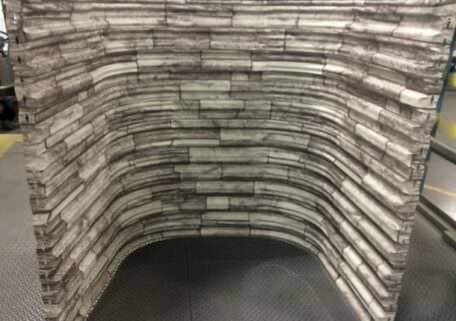 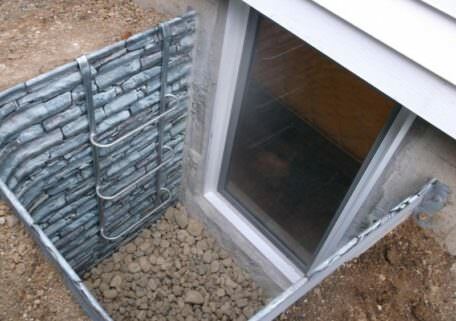 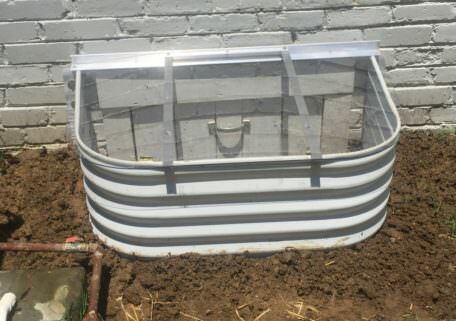 If ordering a well for emergency basement egress, check with your local building inspector to verify your code requirements before ordering or installing any window well. 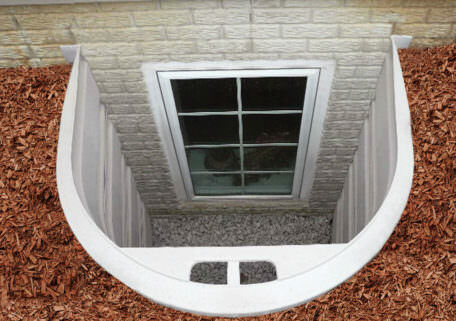 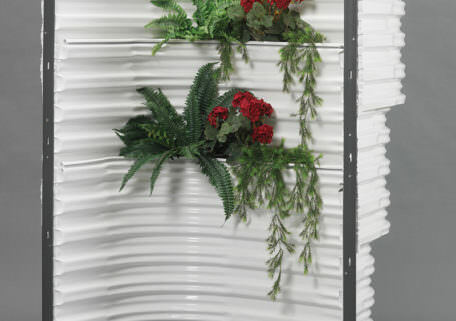 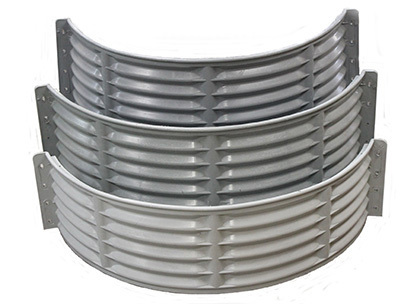 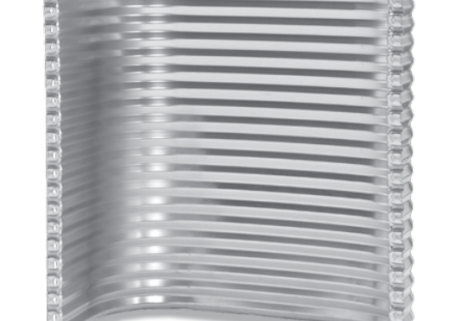 If you need help determining the right size egress window wells for your project Contact us at 888-650-WELL (9355).